South Korea's market interest rates continued to ascend in November amid expectations of the incoming US administration's stimulus policy, coupled with indications of a firm economic recovery, central bank data showed Wednesday. 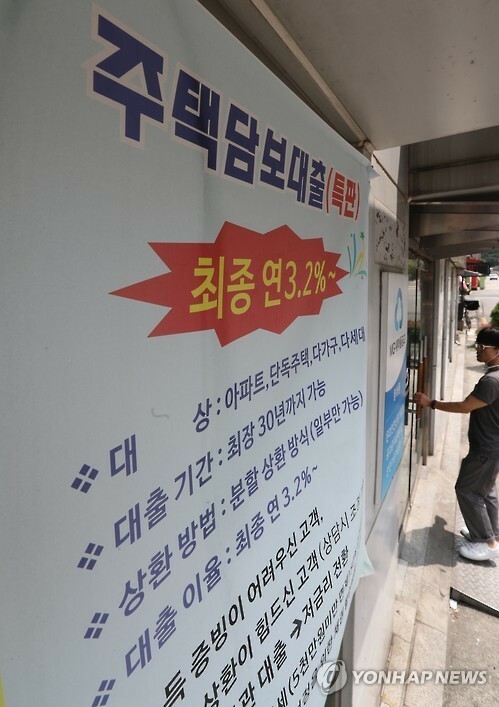 The local banks' average interest rate for new savings deposits was 1.51 percent that month, up 0.1 percentage point from October, according to the Bank of Korea (BOK). The rate on fresh loans rose 0.07 percentage point on-month to 3.36 percent. The increase in rates adds pressure on South Korean households riddled with a mountain of debt. Household credit here totaled 1,295.8 trillion won ($1,072 billion) as of end-September, up 11.2 percent from a year earlier. The BOK slashed the benchmark rate to a record-low of 1.25 percent in June and has since kept it on hold, but market rates have been on a steady rise in recent months. The US raised its short-term policy rates by a quarter point earlier this month, with a few additional hikes expected in 2017. The average rate on household loans extended by banks here gained 0.12 percentage point on-month to 3.20 percent last month.